In Northern Montana, just south of the Canadian border are over a million of the most spectacular acres in the National Park System. This a landscape of ancient western cedars and snow capped peaks. Glacier. The Park was founded in 1897. Drive the Going to the Sun Road. It's a spectacular introduction to the park. Hike to Apikuni Falls and spend a couple of nights in the back-country. Rangers can hook you up with a nice route for a couple days. 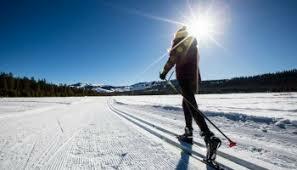 Reward yourself with a night and dinner at Apgar village lodge. Don't forget to bring sturdy boots. Our pick is the Salomon Discovery GTX. And don't forget the bear spray! Tagged with route 2 road trip, glacier, gear, hiking gear, ashland wi, salomon hiking boots. May 6, 2017 by Solstice Outdoors. Nothing gets us more excited for summer than the great American road trip. There’s no better place to start than US Highway 2. First stop the Brule River, “The River of Presidents”. A favorite summer getaway of Calvin Coolidge. More about the Brule River in northern Wisconsin. A quick stop along the river to wet a line. Don't leave home without a Yeti to keep your favorite beverage cold. Over the next month we’ll be highlighting some of our favorite stops and across some of American’s most iconic highways. We’ve got road trip fever and we’re sharing all of our fantasy stops with you. Follow us on Instagram and Facebook as we hit the road. Tagged with route 2, road trip, gear, ashland, wisconsin. April 13, 2017 by Solstice Outdoors. The Eat'N multi tool makes a great stocking stuffer for any outdoorsy person. Stormy Kromer isn't just for your dad. Nope. The iconic hat company has come out with super cute and functional purses. Thanks neighbor! Just when we didn't think a Buff could get any better. Now available are limited edition gift packs. Two Buffs in one. We love the polar fleece hats and polartec Buff combo. Darn Tough socks. Made in Vermont with a lifetime guarantee which means when you give Darn Tough you get the gift of warm feet forever! Tagged with darn tough socks, buff, eat'n tool, stormy kromer, ashland, wi. December 14, 2016 by Solstice Outdoors. 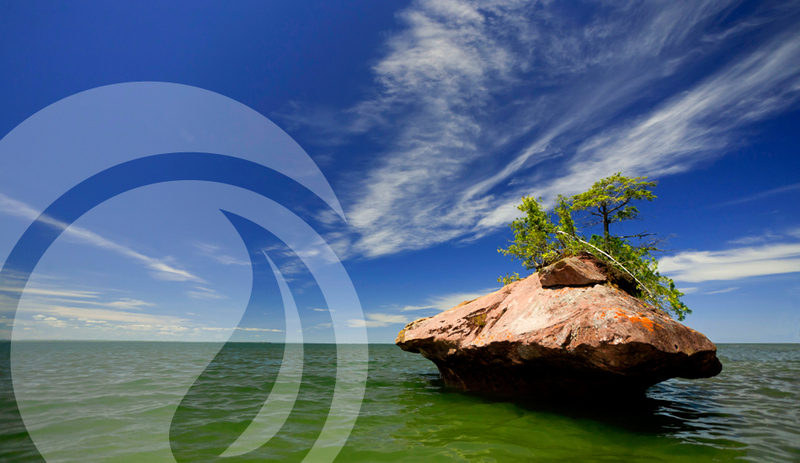 Custom Lake Superior gift items for the lake lover in all of us! Locally made Lake Superior ceramic mugs. Dishwasher safe and the perfect way to enjoy your morning joe. (Joe is also the pottery dude). Lake Superior adjustable trucker hats. Great for everyone! On size fits most. 12 and 16 oz Hydroflasks will bring joy to the java drinker. Keeps drinks hot for 6 hours and cold for 24. Custom insulated Klean Kanteen coffee mugs and bottles are also available. All in fresh new colors! Lake Superior soft beach towels. Psst...they make a great family gift. Get 20% OFF when you purchase a set of four! Tagged with lake superior gifts, ashland, wi, lake superior rucker hat. December 11, 2016 by Solstice Outdoors. 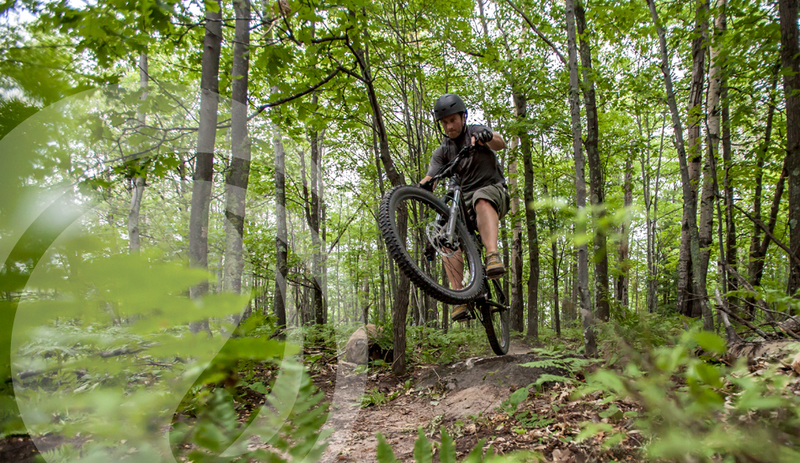 It's that time again for our end of season gear sale. We have some awesome gently used boats available. Quantities are limited. Boats will be available for pick up on September 12th. Call or stop in to purchase. 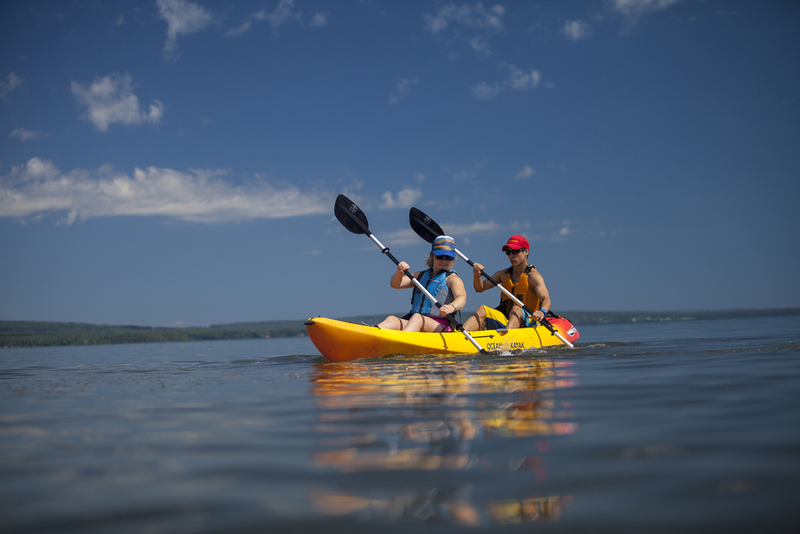 Tagged with kayak ashland, ashland, wi, rental ger, gear, gear shop ashland, kayak rentals. August 31, 2016 by Solstice Outdoors. Bike rentals are a great way to see the City of Ashland. Cruise around to check out the murals, grab a frozen yogurt on Main Street, stop by our little clothing boutique, Solstice on Main Street and ride through Prentice Park. Registration is now open for our 2015 Solstice Outdoor 10K and Half Marathon Training Team. We are pleased to have Mari Kay Nabozny back as our ROCKSTAR trainer! Mari-Kay Nabozny is a Certified Personal Trainer and Certified RRCA Running Coach. Over the past 7years she has coached several runners who successfully completed their first races or set new personal records while igniting their passion for distance running. Mari's goal is to provide fun and effective fitness programs that improve your overall fitness level while providing you with the positive support, encouragement, and proper workouts to help you attain your goals! She believes that whatever goal you have, it is attainable. March 26, 2015 by Solstice Outdoors. For the second year in a row the Ice Caves of the Apostle Islands are set to open on Saturday. The National Park Service is warning that conditions will be slippery and windy. We recommend that you pack water, a camera and wear YakTrax or IceTrekkers for added traction and use lightweight trekking poles. 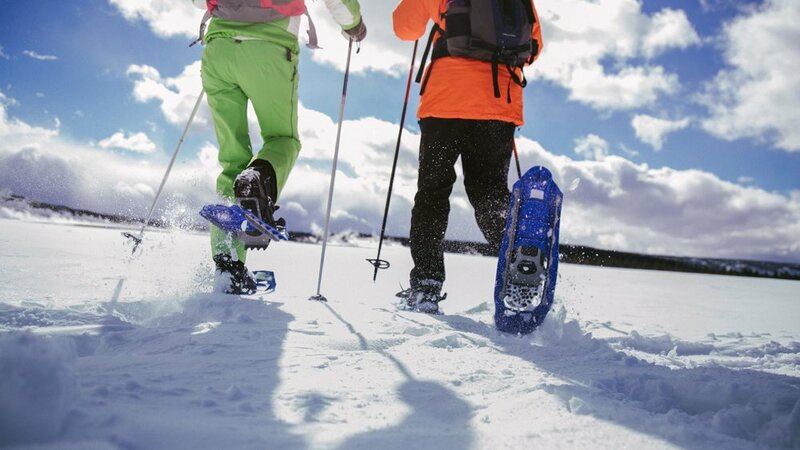 We love the Tubbs two and three piece snowshoe poles. Stop in the shop and pick up your supplies. 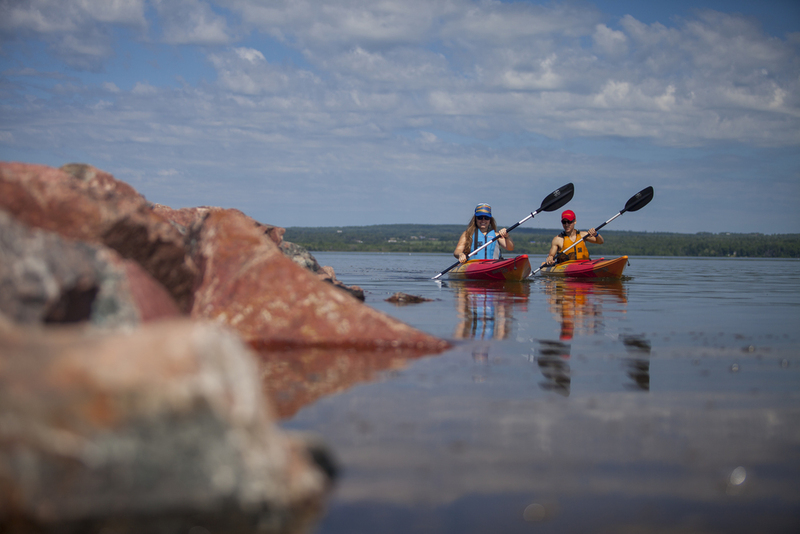 Tagged with YakTax, trekking, Sea caves, ice caves, apostle islands, outdoor gear. February 26, 2015 by Solstice Outdoors. Despite our best efforts to run the Book It Free Fun Race and the new Book IT Sprints; mother nature won. The morning was sub zero, blowing snow and frigid even by northern Wisconsin standards. There's always next year! Check out the video Alan shot the morning of Book Across the Bay. 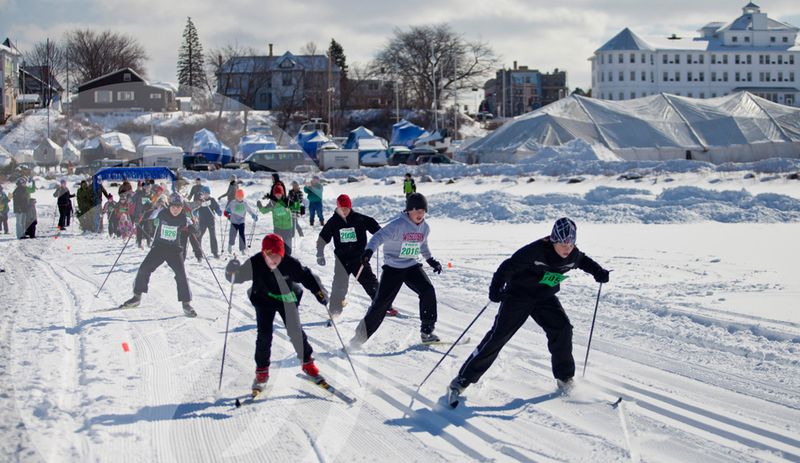 Tagged with Book Across the Bay, Lake Superior ice, Ski at night, northern wisconsin ski race. February 20, 2015 by Solstice Outdoors. Reviewer: Alan We all have a few pieces of clothing in our wardrobes that we could not imagine living without. Some are practical, some are sentimental, and some are both. Some, like my Patagonia Better Sweater, could tell some pretty good stories. Part of the reason for that is that it gets worn all the time. Hardly a day goes by that I don't slip it on for something. I wear it when I split a little firewood or take out the recycling. I wear it when I walk the dog. It has been a pillow on airplanes and kept me warm on early trout stream mornings in Wisconsin, Montana, and beyond. If I'm outside and my Better Sweater isn't on, you can bet it's in my rucksack. In the place that I live, and most of the places I visit, the old timers say that if you don't like the weather just wait a few minutes. Your clothing needs to be adaptable! I love my Better Sweater because it is simple and versatile. It is warm enough for fall sailing and stylish enough for the Pub. Tagged with Patagonia gear, better sweater, staff pick, solstice outdoors, ashland, wi, outdoor gear. February 16, 2015 by Solstice Outdoors. 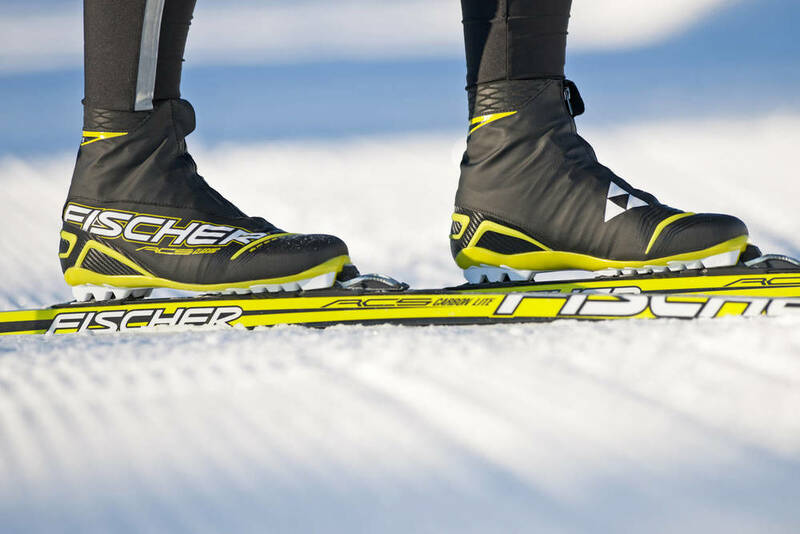 Come experience the first ever Book It Sprints presented by Solstice Outdoors as skiers and snowshoers compete in a fun filled, fast pace event that the whole family can enjoy. Participate in 1 km sprints, relays and dashes, or just come witness an exhilarating, upbeat atmosphere to kick off Book Across the Bay weekend! The morning will kick off at 9:00am with middle/high school, collegiate and adult 1km ski sprint categories where racers will compete head to head in heat eliminating rounds that’s fun for everyone. Snowshoers will wrap up the sprints. The undersigned and for the minors (persons under age 18 years) whose names appear below as registered for participation in the event or program (the Event) described above. In consideration of the acceptance of my registration and the participation of myself and any other minors whose name appear below, or my children or my wards I hereby, on my behalf and their behalf, release Solstice Outdoors, it's agents and employees from all claims for injuries or property damage that I or they may sustain arising out of the event. I and any such minors recognize and acknowledge that there are risks of physical injury to participants in the event both known and unknown and I agree for myself and on their behalf to assume the risks of such injuries, damages, or loss which I or they may sustain as a result of participation in the Event. I release Solstice Outdoors, it's agents and employees harmless from any claims by any of the minors listed below or myself arising out of or in any way related to the event. The persons executing the Release and Indemnity Agreement grants permission to the sponsors and or agents authorized by them to use any photographs, videos, recordings or any other record of this event for advertising and promotional use without notice to or consent of a participant, parent, or guardian and that any revenue derived from shall be solely that of the event organizers. I have Red and fully understand the above details and waiver and release of all claims. January 19, 2015 by Solstice Outdoors. Does Santa need a little help? Stop by the shop and create your "Wishlist" and we'll do the rest. Tagged with shop loca, holiday wishlist, gift ideas ashland wi. December 9, 2014 by Solstice Outdoors.